We offer a comprehensive service to private investors, including search and acquisition, furnishing and preparation. We will define what type of properties you are looking for, advising on their suitability for the local lettings market. 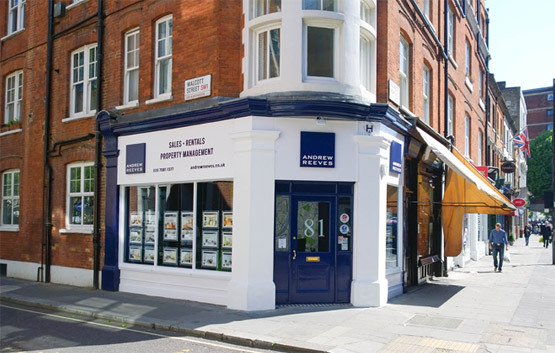 We will scour the market for potentially-suitable properties, prepare a short-list, arrange for you to view, and then negotiate hard to achieve the lowest possible price for the chosen property. The next steps include arranging a survey – and a mortgage if required – instructing a solicitor, liaising with freeholders and block management and maintenance companies, and seeing the purchase through to completion. 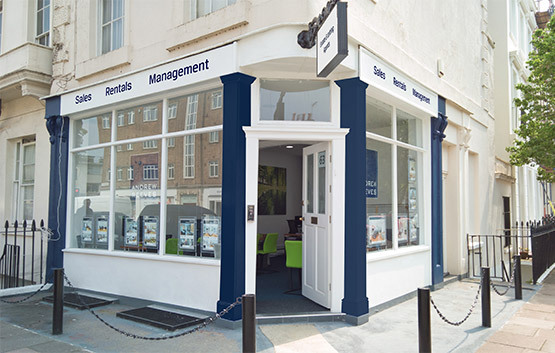 Taking possession, handling utility accounts and preparing the property for letting – perhaps including refurbishment or furnishing – and then letting and managing the property, completes the process. The service is comprehensive and takes advantage of our many years’ experience in this field. It is designed to enable the purchaser to assume the role of the ‘armchair’ investor, with the option of repeating the formula on a second and third property, in due course. In one case, we ‘repeated the formula’ seventeen times for the same investor, with his time commitment being kept to a minimum, at his own request.